Mingtai Al. is both a marine grade 5083 aluminum alloy plate manufacturer and supplier with 20 more years experience. So factory price is available. 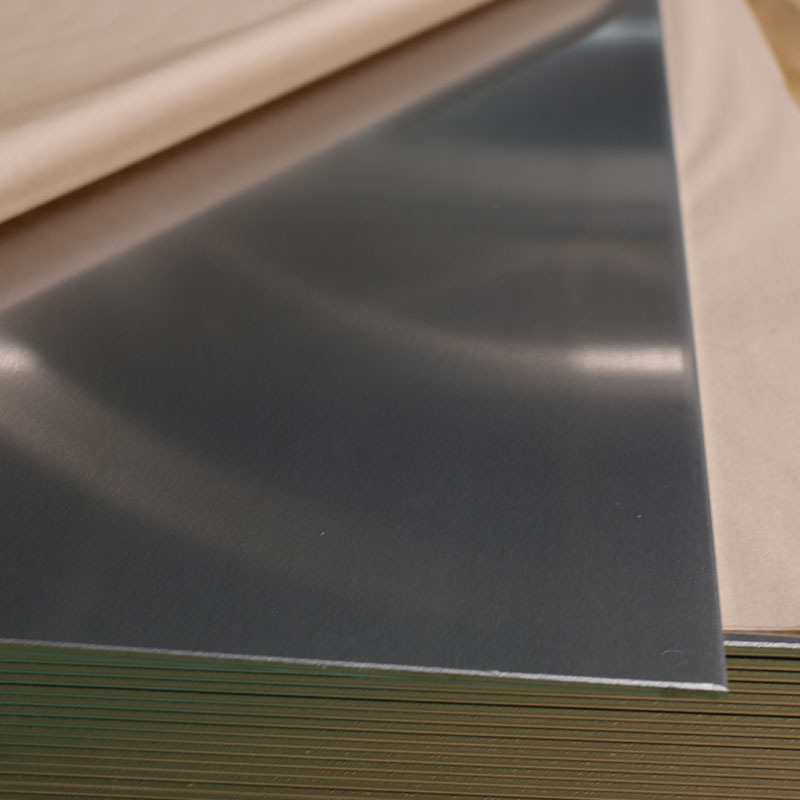 Besides, we use the finest raw material to improve the product quality, and we are certificated to CCS (China Classification Society) and DVN GL (Norske Veritas), guaranteeing the quality of our 5083 Aluminum Sheet lives to national standards. Mingtai Al. 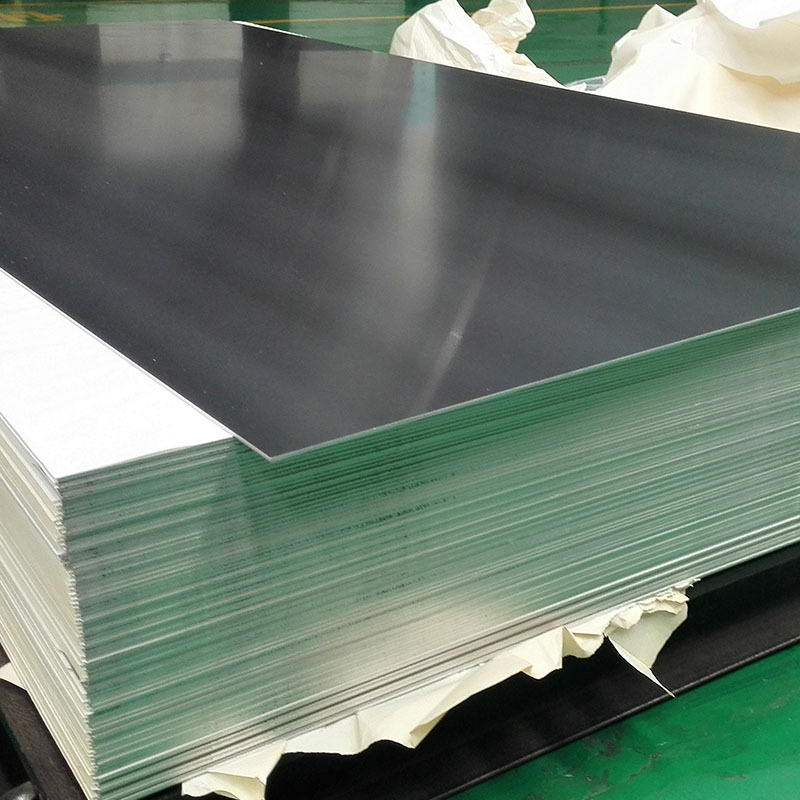 can manufacture 5083 Aluminum Plate with many tempers, such as O, H32, H34, H112, H116, H321, etc., and it can be cut to size at customers` need. 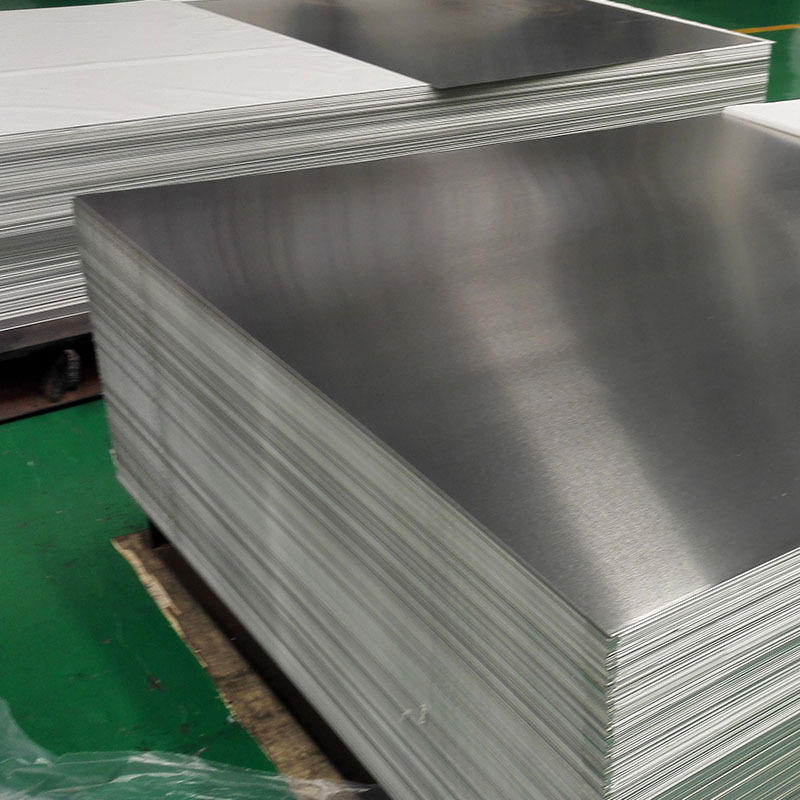 5083 marine grade Aluminum Plate is widely used in shipbuilding industry, such as LNG ship, LPG ship, liquid chemical tanker, yacht, patrol ship, cargo ship, rescue ship, workboat, fishing boat etc. 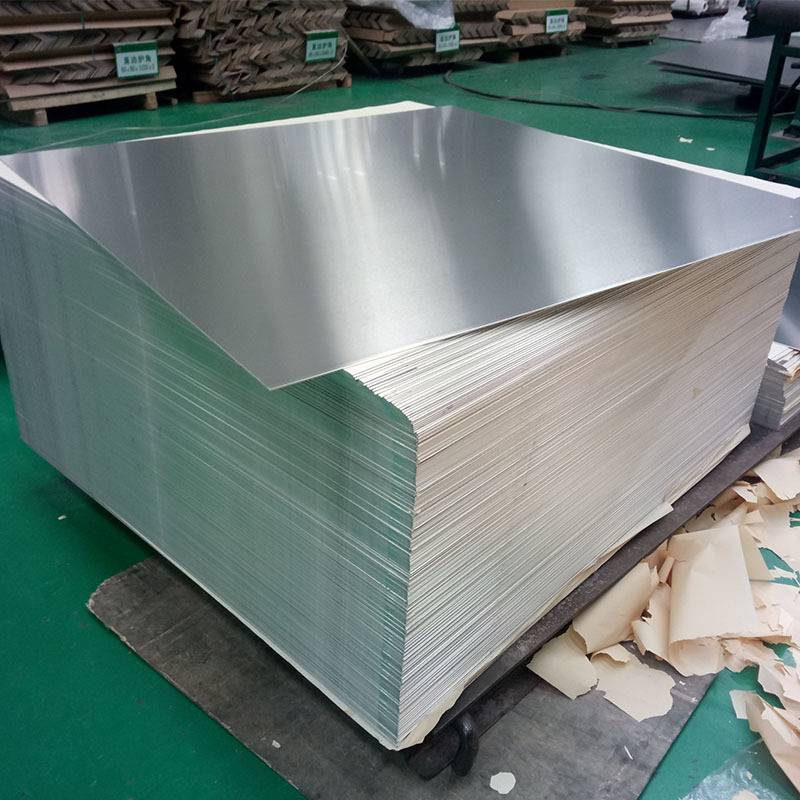 MINGTAI, equipped with advanced equipment and technology, is one of the leading 5mm thick marine grade 5083 aluminum alloy plate manufacturer supplier in uae, taking Canada as its main market. Please rest assured to buy or wholesale the quality, durable and customized products at low price from our factory. Looking for ideal Marine Grade 5083 Aluminum Alloy Plate Manufacturer & supplier ? We have a wide selection at great prices to help you get creative. All the Marine Grade 5083 Aluminum are quality guaranteed. We are China Origin Factory of 5083 Aluminum Alloy Plate. If you have any question, please feel free to contact us.